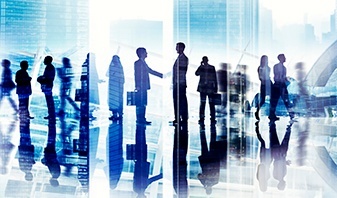 Lately, two acronyms have been making the rounds: SDN (Software Defined Networking) and ACI (Application Centric Infrastructure - promoted by Cisco). Both have things in common which equate to great marketing: a delightful vision and being difficult to pin down in terms of a crisp definition. 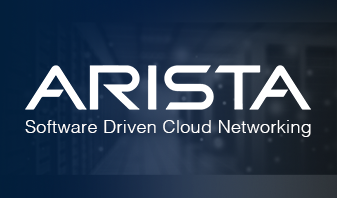 Let me try to clarify as best I can with the disclaimer that this is purely my perspective representing Arista, as we celebrate the deployment of our second million ports of cloud networking. 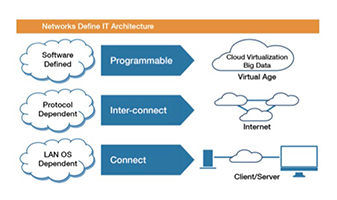 The common view is that SDN is a controller or a set of network management products based on Virtualization Technologies or OpenFlow. 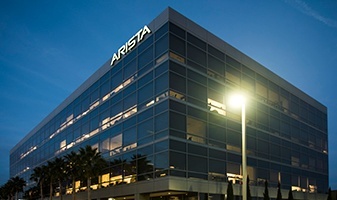 At Arista we have a more pragmatic view. 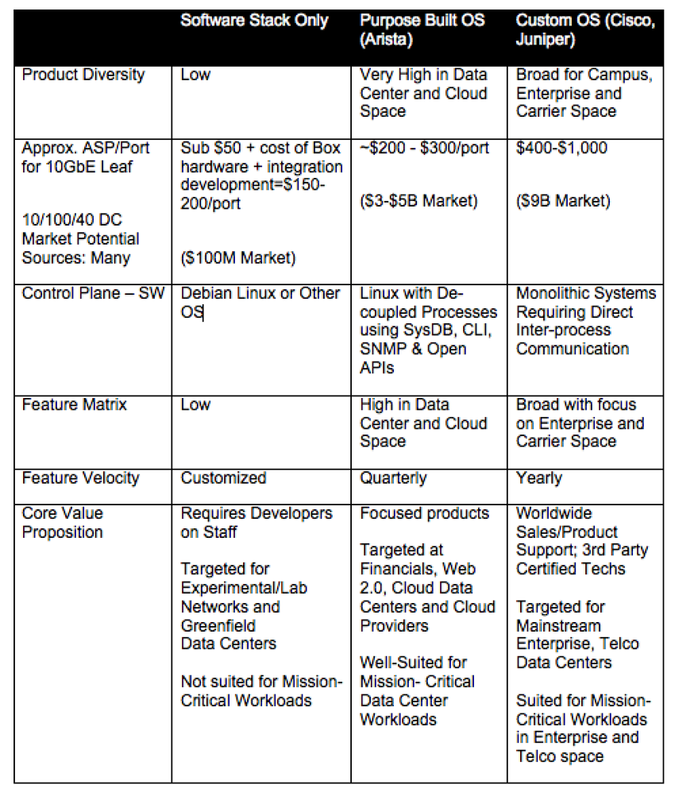 To us, SDN is a programmatic suite of open interfaces that allows applications to drive networking actions. 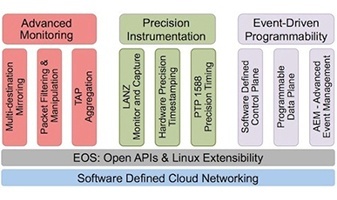 Unlike the misconception that SDN is just a controller, I believe SDN is about scaling the control, management and data plane with programmatic and open interfaces. 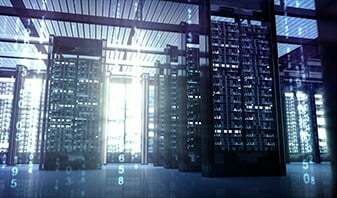 This means customizing the network with high-level scripting and programmatic languages, structured and machine-readable APIs, and standards-based protocols as well as interoperability with controller-friendly networks. 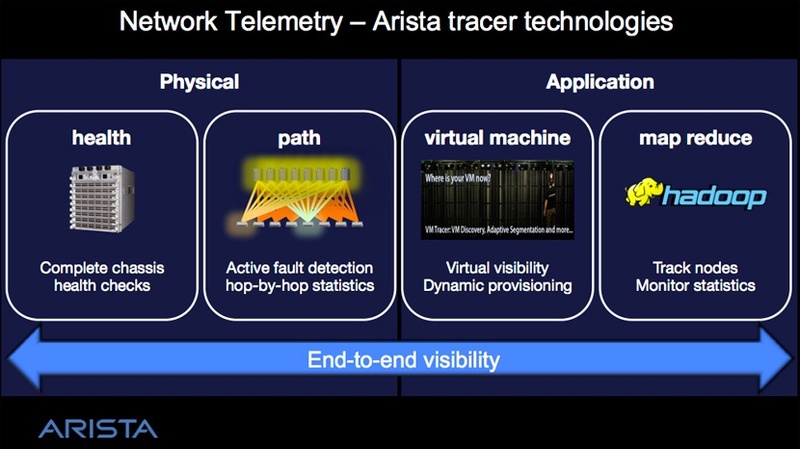 As we enter 2014, we are witnessing the deployment of SDN via Arista EOS and associated programmable network applications such as Advanced Telemetry, OpenWorkload and Smart System Upgrade (SSU). 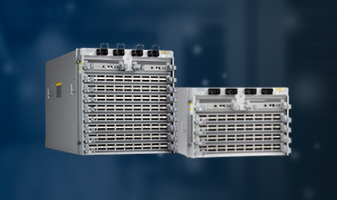 The benefit of these applications is a dramatic savings in OPEX and improved agility. The hype is indeed settling down to a few meaningful use cases and the reality is that SDN can become a $2B market in 3-5 years. 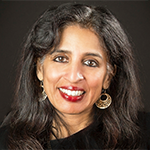 The realization has hit that SDN cannot be deployed in isolation and that it must be built in hybrid configurations, co-existing with open IP fabrics.